The whole production line has unique production process, innovative design, safe and reliable, high degree of automation. 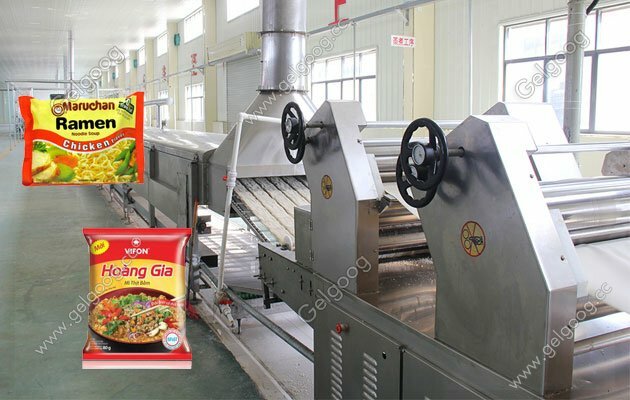 Bag Instant Noodle Process Machine Instant noodle processing machine line with bag packing of our company adopt up-to-date technology. 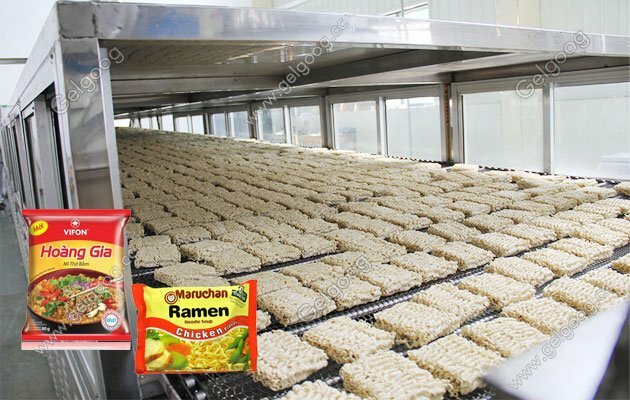 The whole production line has unique production process, innovative design, safe and reliable, high degree of automation.At present, is domestic quite advanced instant noodles production environmental protection equipment. 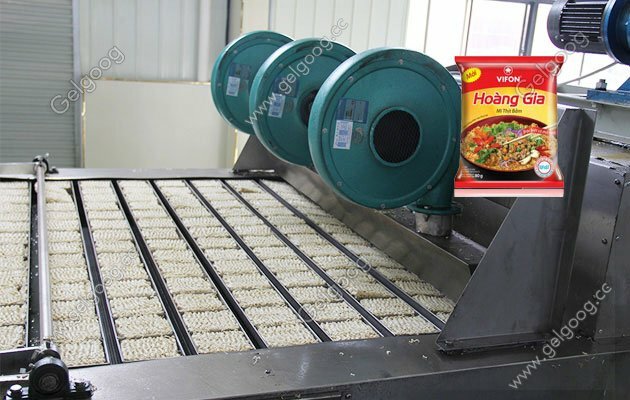 Machines of the Bag instant noodle process machine line are: Brine metrology mixer, Supply metering device, Double speed dough mixer, Disc curing machine, Single continuous rolling machine, Single-layer steamed noodles machine, Cutting and folding machine, Fried dryer, Strong Air cooling device, Shunt conveyor, Conveyor, Products conveyor, Electric control cabinet. 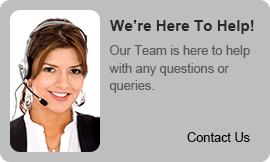 The technical data is for 160000bags per shift with 8 hours. we also have other capacity for your choice.tell us your requirements, we will remomemd you the suitable instant noodle .